“M-I-C-K-E-Y M-O-U-S-E,” the king of all things cute and perfect. Disney, as you know, is my home away from home. I lived and worked there, and I spend 90% of my time thinking of ways to go back. The last time I was in Walt Disney World, I went resort hopping for the first time in my life. We took the monorail to the different main resorts around the Seven Seas Lagoon, and checked out how pretty and expensive they were. At the Grand Floridian, there is a small bath shop called Basin White. It’s a lovely, fresh smelling shop with many different bath bombs, salts, and bubble baths to offer. But I don’t think my eyes have ever gotten as big as they did when I saw a Mickey Mouse bath bomb. It was great, how pumped I was to get it. I bought it almost a year ago, in May, but I waited to use it. I didn’t want to waste the experience. 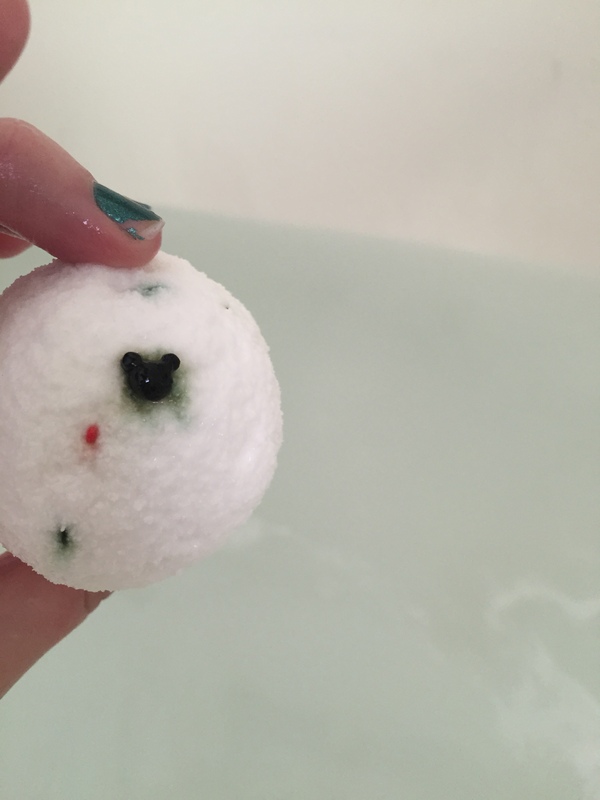 I know that it’s just a bath bomb, but it was related to Mickey in some way, and I knew it would be a good way to remind myself of the most magical place on earth. So last month when I was feeling especially under the weather, I drew myself a nice bath, tossed in my Mickey Mouse bath bomb, and got cozy as heck. 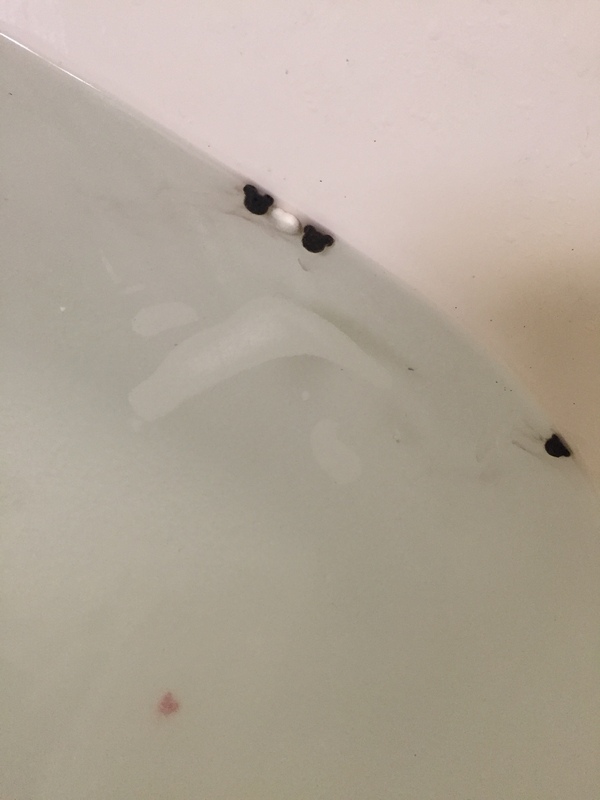 It didn’t change my bath crazy colors, or have fizzing pop rocks, but it did have tiny hidden Mickeys that spread throughout my tub. It wasn’t the most exciting bath I’ve ever taken, but it was lovely and calming; exactly what I needed. 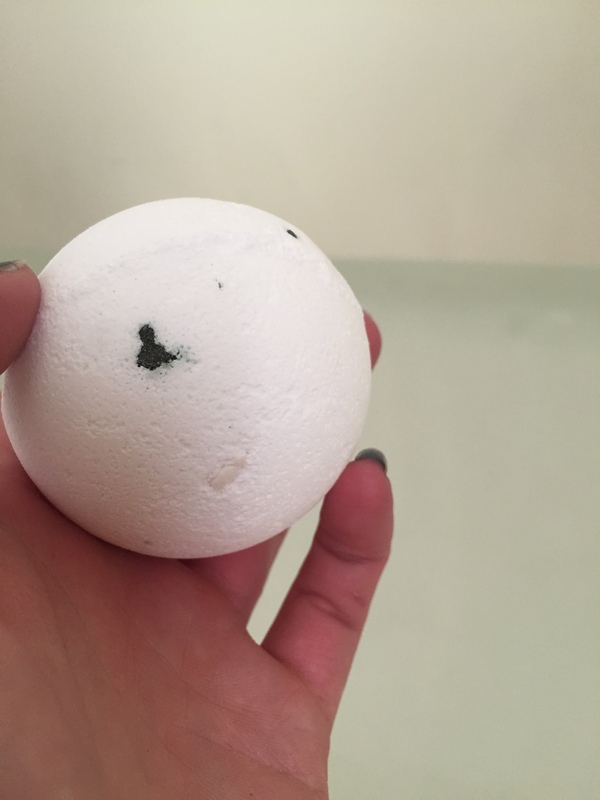 It was an incredibly sweet and fresh smelling bath bomb, and the scent lingered through my hour plus soak, so that’s good. The Mickey heads did kind of dissolve into the water, which didn’t change the color, but it did look a bit sad. Altogether, it was a phenomenal bath. It smelled sweet and fresh, with just enough Disney magic to last me a couple more months. I am very grateful to my friends Paige and Brian, who sent me a second one from Basin White while they were in Disney back in November, so I can have another bath when I’m missing Disney again. The Mickey Bath Bombs are not available online (that I have seen), so you have to go to the Grand Floridian to get them. I even asked Cassandra (who works in California, at Disneyland) if they had them at the Grand Californian, and she said she hasn’t seen them; they must be exclusive to Florida. So if you’re in Florida, and feel like stopping by the Grand Floridian, definitely check out Basin White, and grab yourself some Mickey Mouse Bath Bombs, so you can bring some magic home with you.